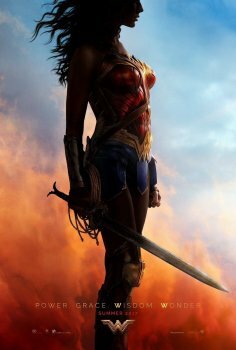 Wonder Woman - Available as a download or stream? Before she was Wonder Woman (Gal Gadot), she was Diana, princess of the Amazons, trained to be an unconquerable warrior. Raised on a sheltered island paradise, Diana meets an American pilot (Chris Pine) who tells her about the massive conflict that&#039;s raging in the outside world. Convinced that she can stop the threat, Diana leaves her home for the first time. Fighting alongside men in a war to end all wars, she finally discovers her full powers and true destiny.